An intention is an idea that you plan (or intend) to carry out. If you mean something, it’s an intention. Your goal, purpose, or aim is your intention. It’s something you mean to do, whether you pull it off or not. 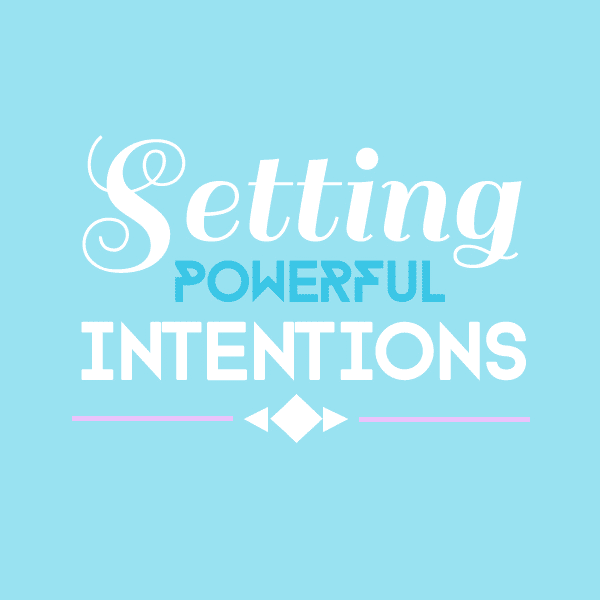 Everything starts with an intention – have you ever thought about that? Actually, everything in the universe begins with intention. When you decide to get married, go dancing, call a friend, go for a walk etc. – it all starts with intention. Have you noticed how busy your mind is? It’s full of thoughts, emotions and it also stores our memories. 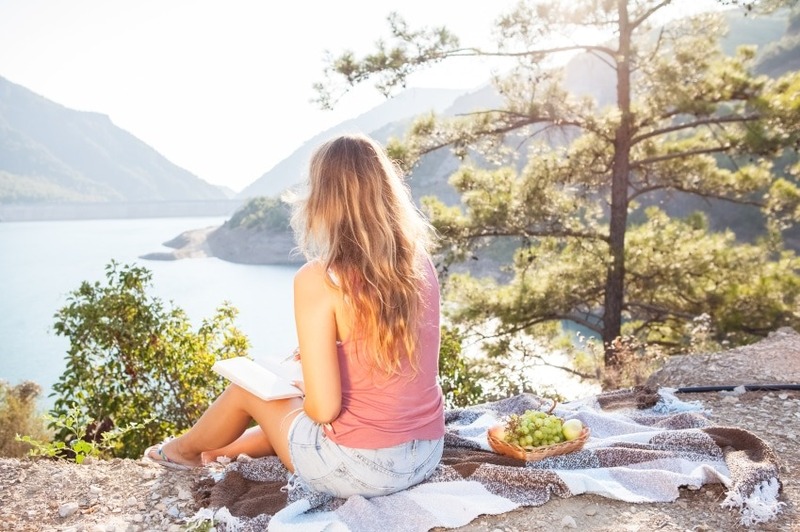 Setting an intention when we quiet our mind (perhaps by practicing meditation or mindfulness) is the most powerful state to set an intention. After setting your powerful intention, then let it go, release it out in the Universe and trust that it will come into your life. Intend for everything to work out as it should, then let go and allow opportunities and openings to come your way. The problem many people face is that they get attached to the outcome – to the intention they set. They get stuck with focusing on the “lack of” or the “need” for the intention to come into their life at a specific time. The person then become attached and what happens then; it stops the flow of the intention to start to flourish. Attachment is based on fear and insecurity. Instead detach yourself from the outcome and trust or have an unquestioning belief in the power of your true Self. Intention is much more powerful when it comes from a place of contentment rather than a sense of “lack of” or “need”. Stay centered and get on with your life. Your higher self knows that everything is all right and will be all right, even without knowing the timing or the details of what will happen. The Universe will take care of the intention. You need to let go, trust in the process and let it come to you at the time when it is intended to come to you.